Menors Ferry in Grand Teton National Park was used to ferry folks and goods across the Snake River. 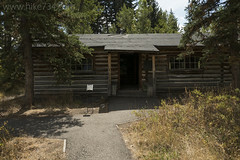 Various historic buildings now tell the history of the early settlers. 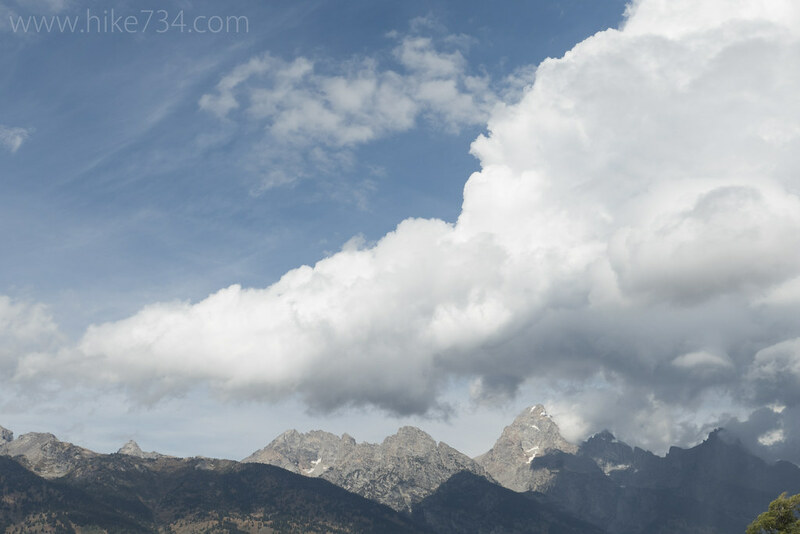 Upon stepping out of the car and into the sea of sagebrush, one can’t help but be in awe of the scenery. 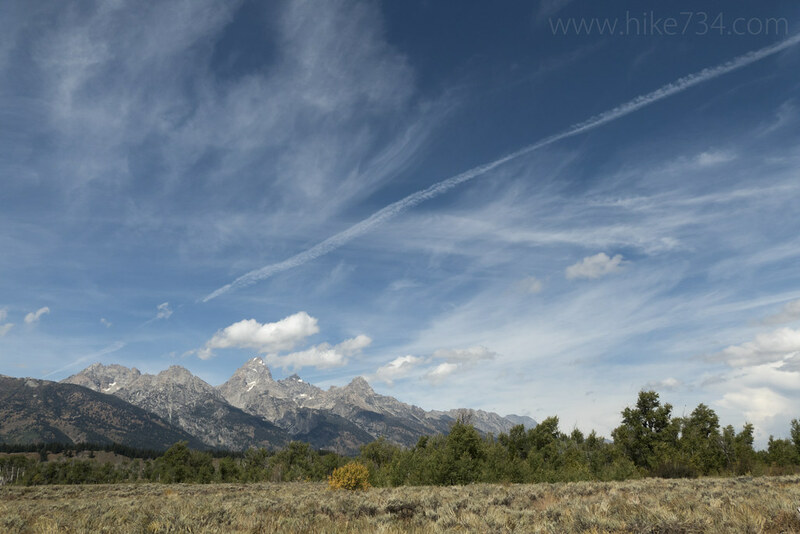 The flat plain that is Jackson Hole spreads out before you and the the dramatic skyline of gnarled rock that is the Teton Range perfectly backdrops the setting. The paved path is perfect for anyone wanting to visit the area. We left the open meadows for a lazy walk through the trees. 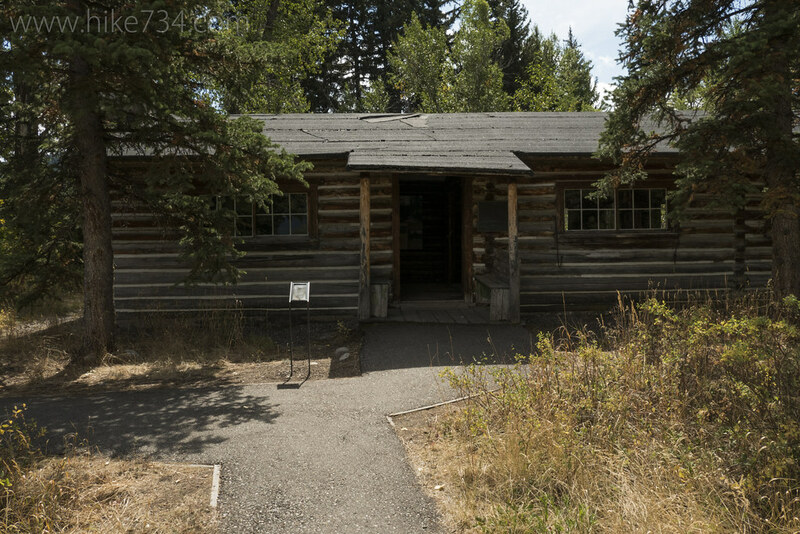 Taking the loop counter-clockwise, we came to the Maud Noble cabin first which was historically set up on the inside. Within these humble, log walls, the foundations of Grand Teton National Park were laid. From there, we continued on past a large stable holding a wide variety of old transportation types from large wagons to small, animal skin covered boats. 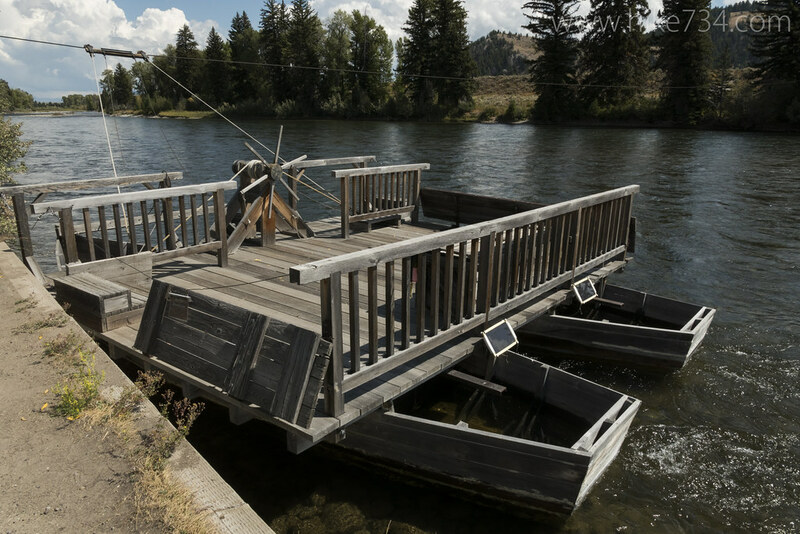 This section followed up the Snake River to the ferry itself and you can see the cable that goes across and how they basically steered the boat in the current to move it back and forth. Very clever! 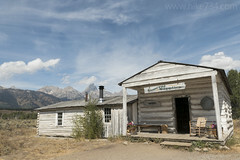 An old building painted white is now a little store and sometimes fresh cookies can be had. After visiting the store, we continued on back out into the sagebrush with the dramatic views. 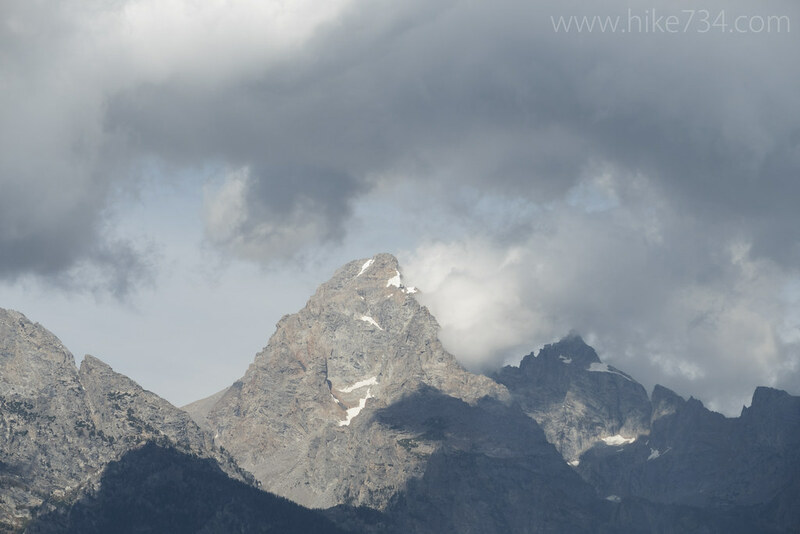 A little nature and a little history on this easy walk around Menors Ferry in Grand Teton National Park!